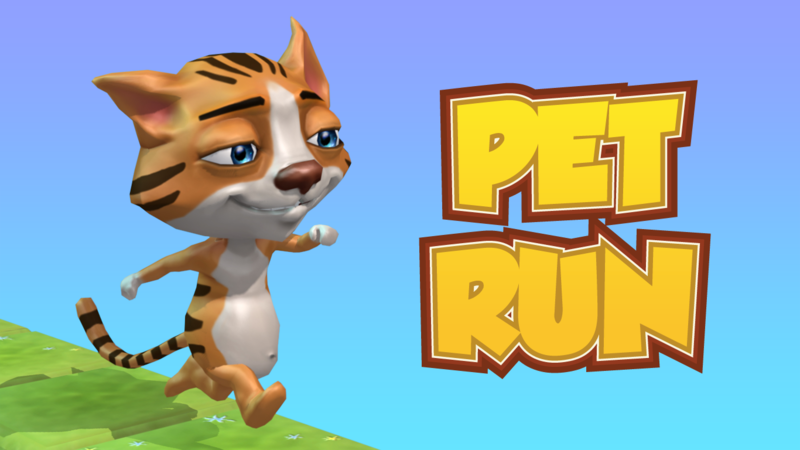 Pet Run is a fast-paced endless runner with intuitive controls and randomized gameplay. Swipe left/right to rotate the platform when above light blocks and swipe up/down to jump or roll. Your reflexes will be tested, that's for sure! 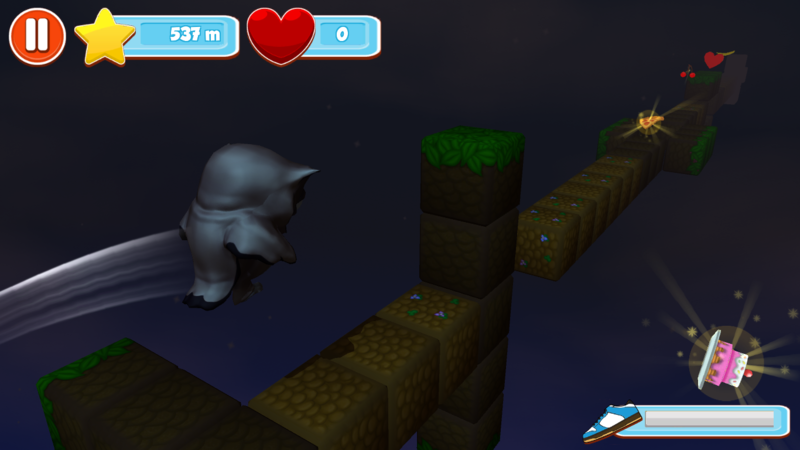 You will never play the same level thanks to the fully randomized gameplay. 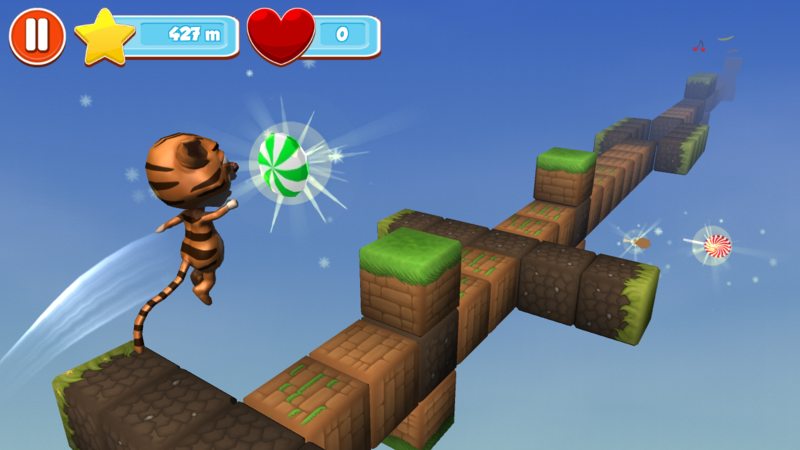 Collect as many items as you can on each level to maximize your score but watch out for bombs and obstacles. 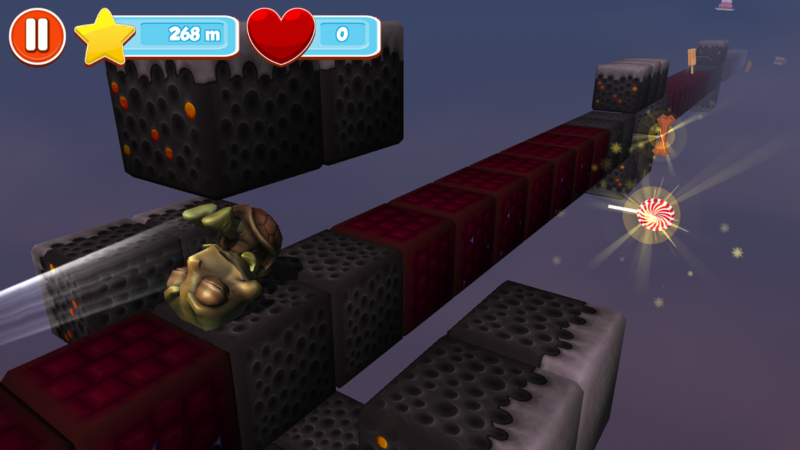 You can collect 4 different power-ups that help you earn more score and stay alive longer. The main rule is simple: Run as far as you can! 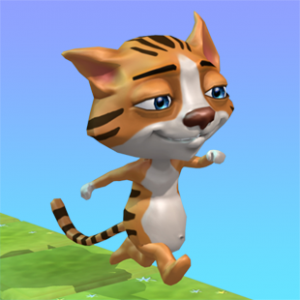 All pets have a unique ability, so you can choose the one that best fits your play style. 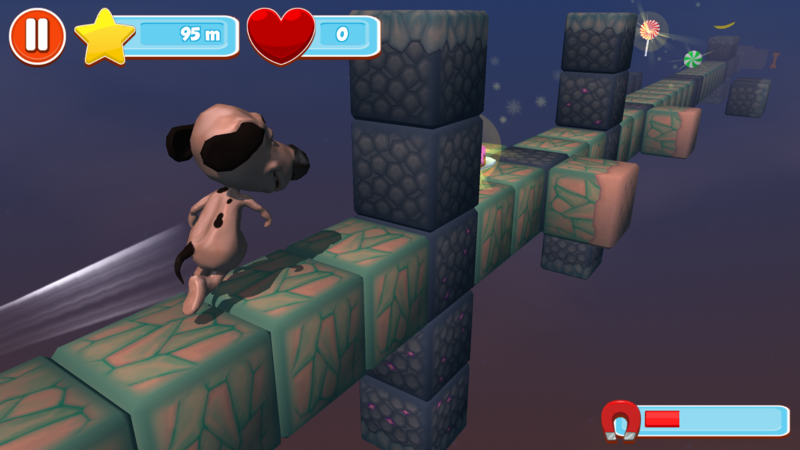 Pet Run features full day-night cycle, dynamic weather system and the 7 different level themes grant you stunning visual experiences in smooth 60 FPS. Do you like competition? Race against other players from all around the globe. 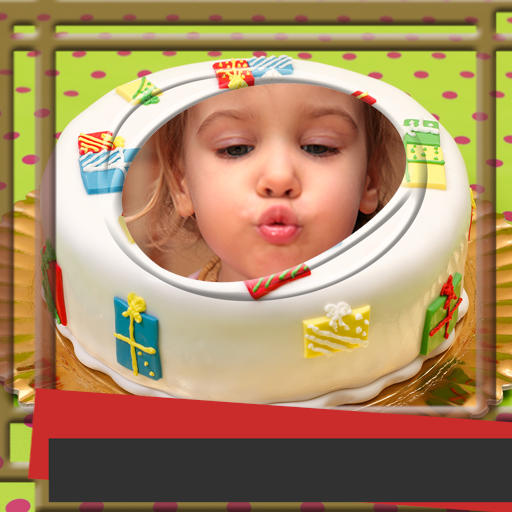 Reach the highest score and rule the leaderboard! Don't forget to check out the Awards to earn rewards and boost your performance. Features - Challenging, randomized gameplay - Beautiful 3D graphics in 60 FPS - Easy-to-use controls - Collectibles and power-ups - 4 unique pets and 7 different themes - Day-night cycle and dynamic weather system - Leaderboards (local and online) - Earn awards and upgrade your powers Touch controls - Swipe LEFT - Rotate left - Swipe RIGHT - Rotate right - Swipe UP - Jump - Swipe DOWN - Roll _____________________________________________ Visit our official site at http://www.obumogames.com Like us on Facebook at https://www.facebook.com/obumogames Follow us on Twitter at https://twitter.com/ObumoGames Check out our videos at https://www.youtube.com/obumogames +1 us on Google Plus at https://plus.google.com/+ObumogamesEnterprise ____________________________________________ This game allows you to purchase virtual items within the game and may contain third-party advertisements that may redirect you to a third-party site.